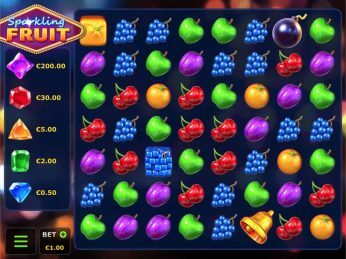 Head to the bright lights and pick up big wins! Viva Las Vegas! 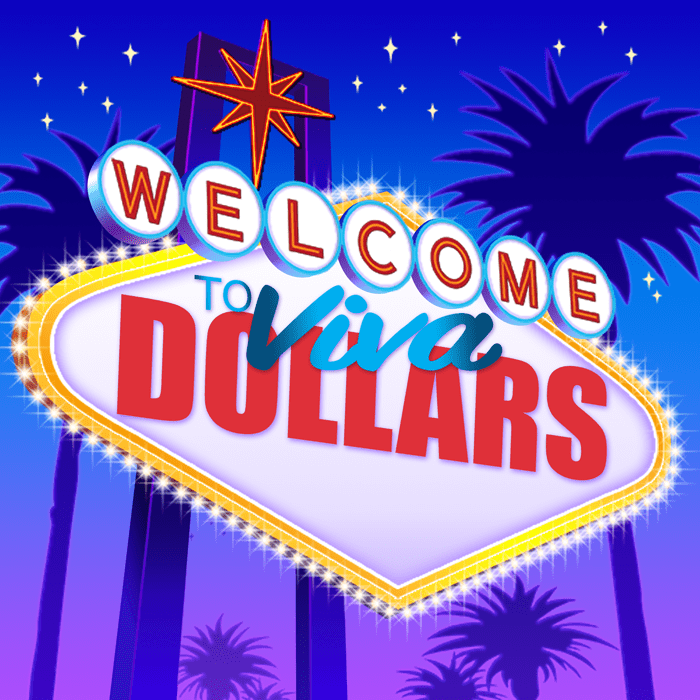 Head to the city of sin and with a little luck you could be going home with big winnings in Viva Dollar$ Xtra Choice, a five-reel slot game with 25 win lines. 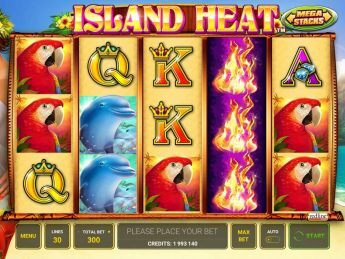 Keep an eye out for the Wild Symbol as it pays out the most! 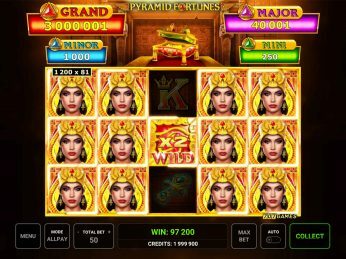 The aim of Viva Dollar$ Xtra Choice is to line up five identical symbols from left to right across one of 25 win lines! A minimum combination of two matching symbols (depending on the win symbol) starting on the leftmost reel pays out. The 777 symbol is the Wild and can substitute all symbols except the Scatter symbol to create winning combinations. 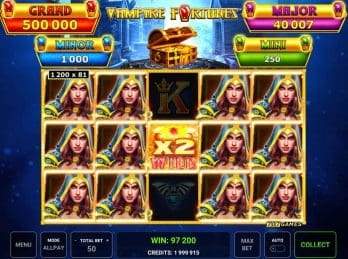 It also acts as a multiplier and can multiply wins by x1, x2, x3, x5, x7, x17, x27, x57 or x77. 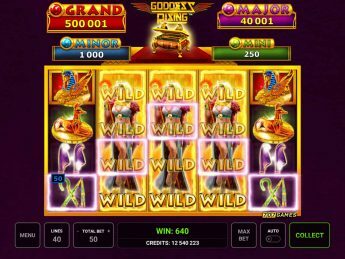 Mystery Choice: all wins with a Wild symbol are multiplied by the multiplier amount awarded – player have the chance to win the maximum multiplier and maximum amount of Free Games.